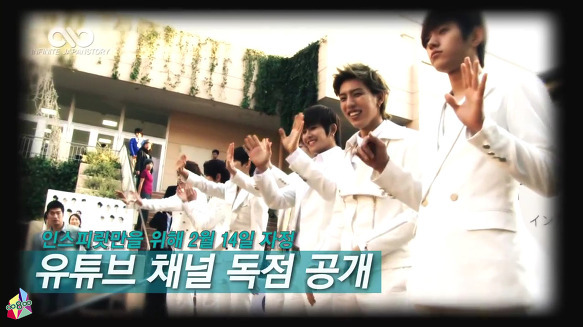 Yeahh~ INFINITE gonna release a Valentine Special video on the Valentine's Day!! The preview clip has just uploaded to Youtube today. 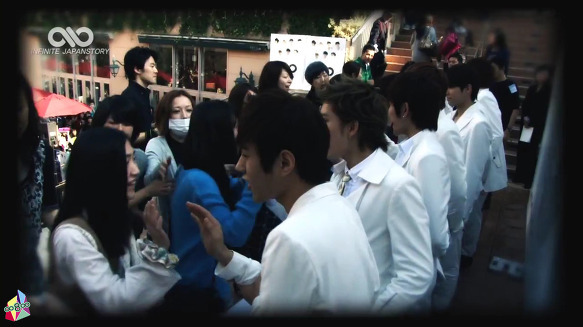 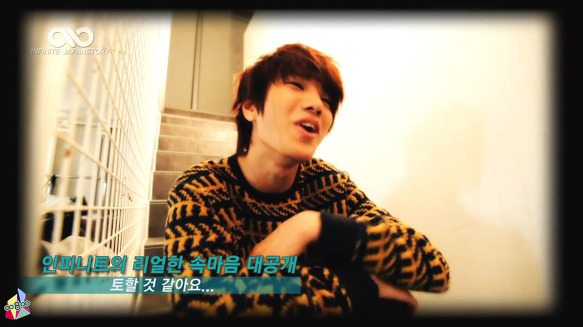 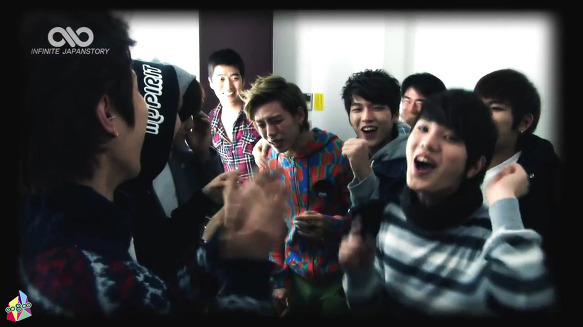 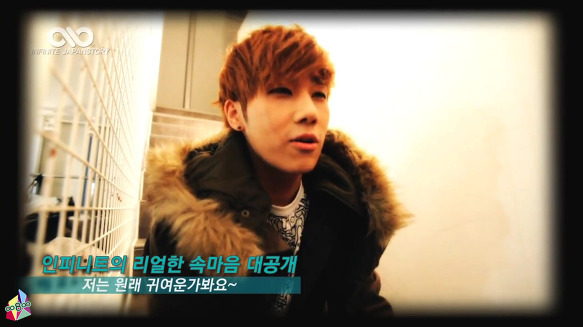 In the video, INFINITE members going to share out their very bottom feelings individually. 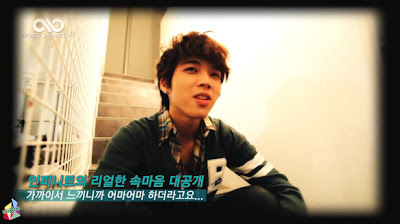 Caption: "I think I'm gonna be sick..."
Caption: What is this? 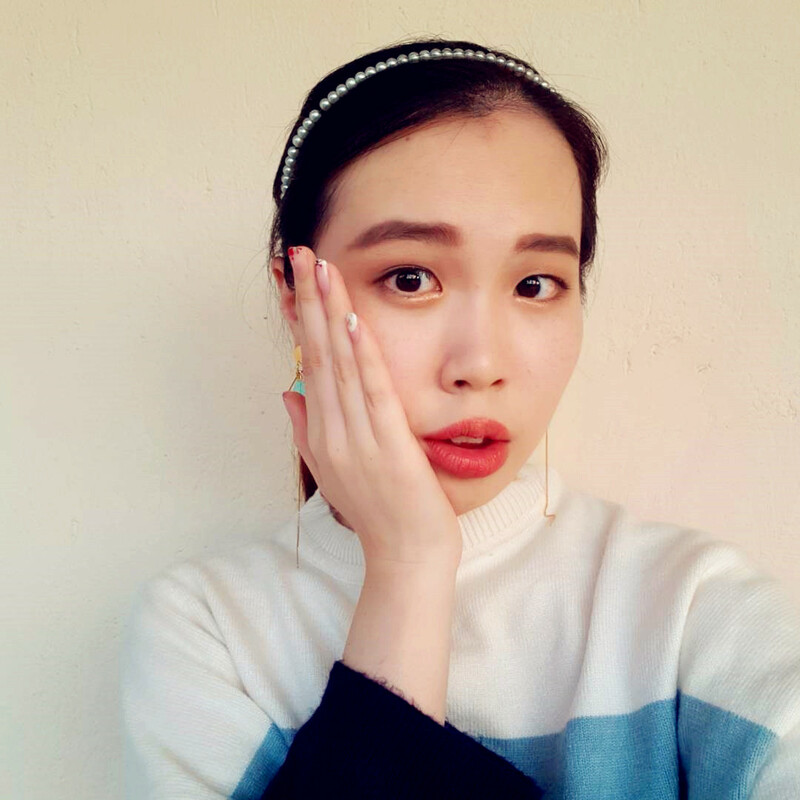 Are you kidding?